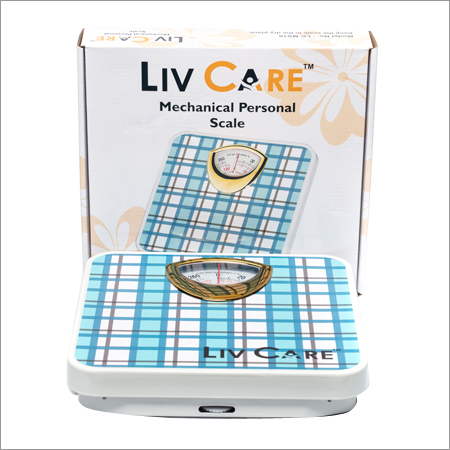 Our company is engaged in manufacturing and supplying a vast range of Mechanical Personal Scale. In order to develop this scale, we use advance technology in accordance with set industry norms. 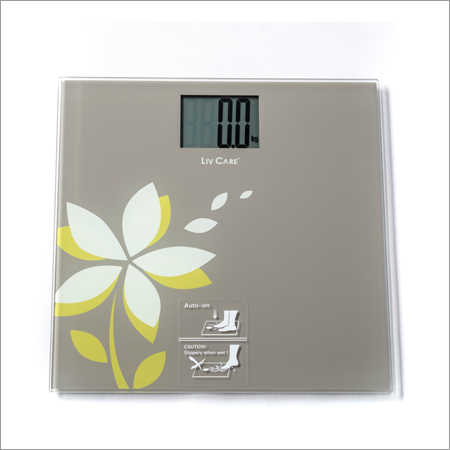 This scale is highly demanded in the market for its accurate measurement and unmatched quality. It is used for weighing purpose and provided with MS body. Apart from this, the Mechanical Personal Scale is smartly styled scale with the unique sunken lens. This model is carefully designed to give accurate performance with long durability. Mechanical Personal Scale with Check Paper Surface & Golden Decoration around Lens.